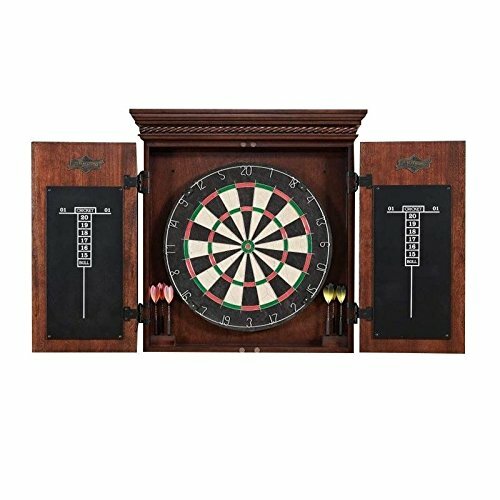 Best Dart Board Cabinet of 2019: Do NOT Buy Before Reading This! If you are impatient to see the winner of this short roundup, here are the top three models you should take into account. But, this is only a tease. The main dish is yet to come. 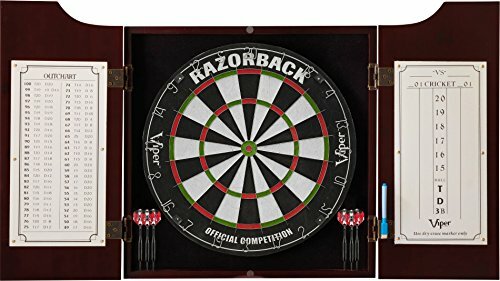 Let’s see how I cherry-picked these three models in the detailed dartboard cabinet review you can find just a bit below. Let’s start with a bit of class. And when it comes to class, American Heritage Billiard is really hard to top. Seriously, who can resist that timeless wall clock design? This cabinet wouldn’t look out of place even in the most expensive apartments or fanciest pubs in the world. But “The Cavalier” doesn’t score the points only in the looks department. You also get the body made out of solid wood, MDF with veneer, Bristle board, and the two blackboards you can use to keep the score in a four-player match. But that's not all. 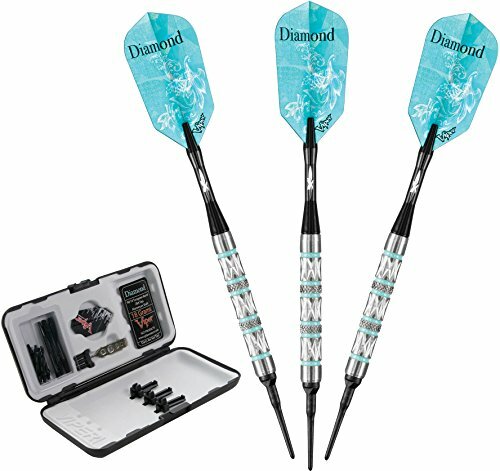 The package also contains dartboard, six darts, dart storage racks that luckily don't obstruct the scoreboards, and a pretty neat eraser. If you are a beginner, you can’t find a better bundle than this. If you an experienced player, American Heritage Billiards Cavalier Dart Board Cabinet still makes one incredibly good purchase. The only downside that comes to minded is the quality of the board, that could be slightly better, but if you already have one, it’s really not that hard to replace them. The bundle packs a lot of neat accessories. 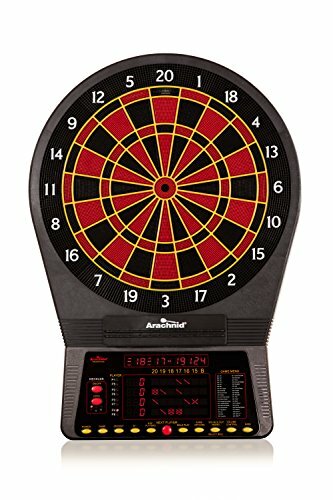 The dart racks don’t obtrude the scoreboard. A perfect package for beginners. Sometimes it’s so hard to see a product come so close to excellence but stumble and fall short of it. 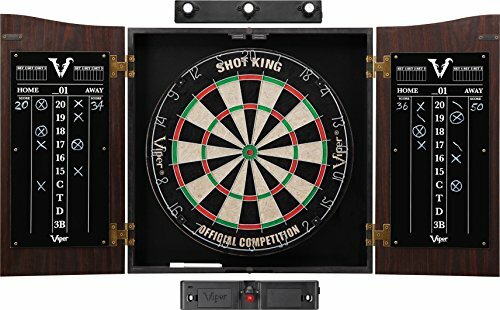 Viper Cambridge Dartboard Cabinet is one of those products. But, let’s cover the good things first. The choice of the materials used for the build is certainly above the average. The body is made out of solid oak, and the bronze joints are doing an excellent job at keeping the doors in place. 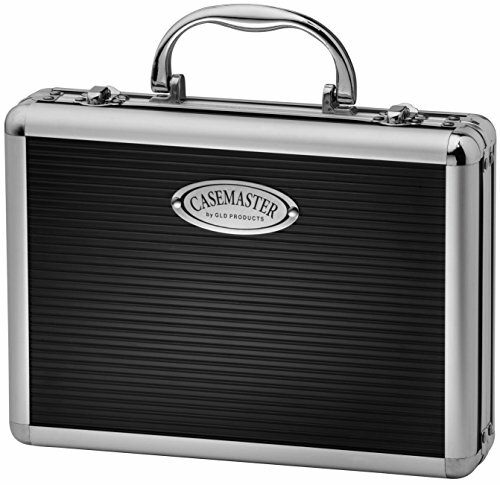 Also, the back of the cabinet is covered with a smooth black felt finish that’s very forgiving to inexperienced players. Even if you miss a shot or two, you won’t visibly damage the body. Throw into equation two separate scoreboards (Outchart and Cricket) and you might start wondering why this cabinet isn’t my first choice. The answer is – poor craftsmanship. Yes, you can always return your units until you get a perfect one, but this chore is more than uncalled for. 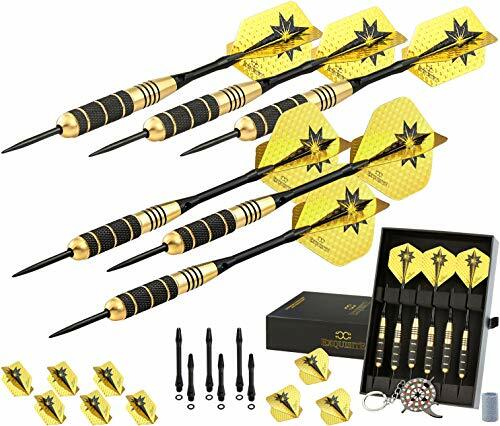 The list of accessories is pretty long and includes two sets of darts. Finding a fully functional unit can be a chore. 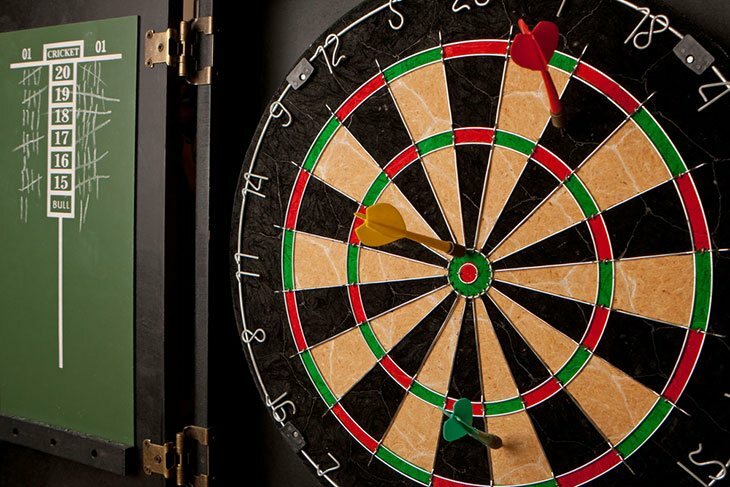 GSE Games & Sports Expert’s dartboard doesn’t truly excel in any particular field. But, when you take a closer look at it, it doesn’t have any major downsides. Pack this with an affordable price tag and you’ll get the package that’s very hard to resist. So, the body is made from New Zealand pine, and once again we get very durable bronze hinges and a padded back. This time, though, they don’t look that classy. 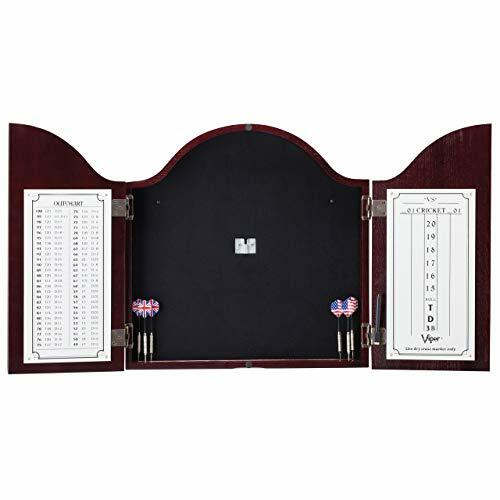 But, that’s ok.
Darting newcomers will probably appreciate more the fact that the cabinet comes equipped with six steel-tip darts (colored in British and USA flags to settle the old rivalries) and a handy marker to keep the scores. So, for the money you are asked to pay, there’s nothing much to complain about. However, it’s beyond me why the package doesn’t include mounting or gaming instructions. The cabinet could also be just a bit more durable. In spite of these minor flaws, this dartboard will certainly attract a lot of first-time customers. The cabinet is very affordable. The pine body is always something to look for. The package could really benefit from clear mounting instructions. The product that dares to call itself “premium” puts in front of itself a pair of pretty big shoes to fill in. Fortunately, Barrington's dartboard cabinet mostly lives up to the hype. In terms of design, the unit looks awfully like the first entry we've seen on this list, which is, by all means, a good thing. This time though, the craftsmanship is slightly worse, and if you have sharp eyes, you will be able to spot some flaws. It is also good to know, that, once again you get a very rich and well-made package that includes everything a first-time buyer could wish for. 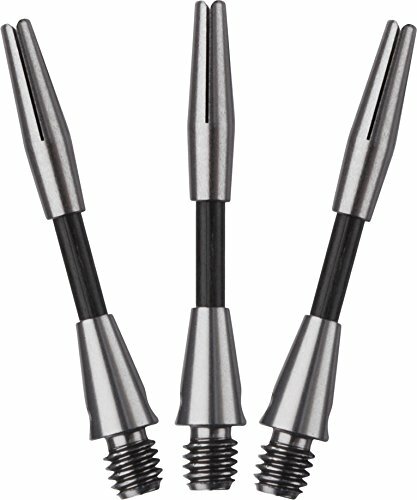 And yes, that covers six top quality darts with steel tips. Unfortunately, the product is not without its flaws, the biggest one being a very potent chemical odor that lingers on the cabinet far longer than you’d wish for. Seriously, if you want to use this unit in a living room, get used to regular venting. The board features a timeless and classy design. The package covers all the basics. Closing mechanism works like a charm. Steel-tip darts included in the bundle are surprisingly good. The strong chemical odor is very hard to ignore. It doesn’t take more than a passing look at this cabinet to see that Viper did its best to appeal to the widest possible audience it can get with it. You've got virtually everything covered. Rather beautiful scoreboards? Checked. Two sets of solid darts? Checked. 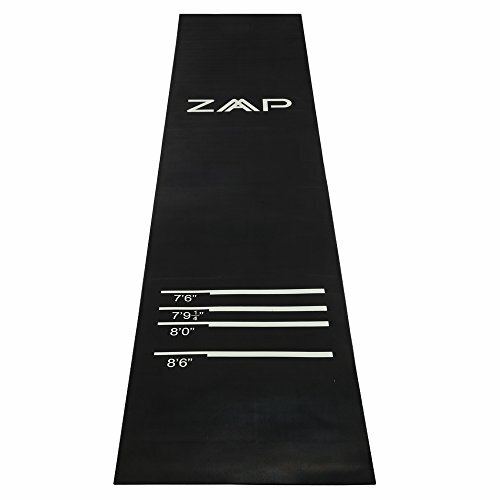 Pretty useful, if somewhat gimmicky laser toe-line marker? Checked, I guess. So, you get the idea. We are talking about a well-made cabinet, designed to be a best-seller. Why then, I haven’t put it in my top three? Well, for a start, the laser pointer is not working all that well. The package totally stands on its own even without it, but it's still worth mentioning. 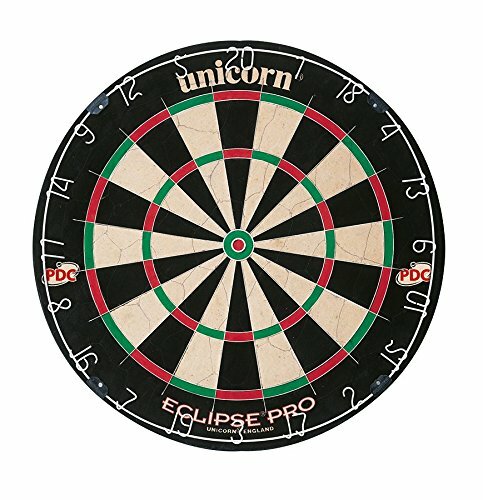 The thing that compromises this product far more is the quality of the dart board which is honestly subpar. 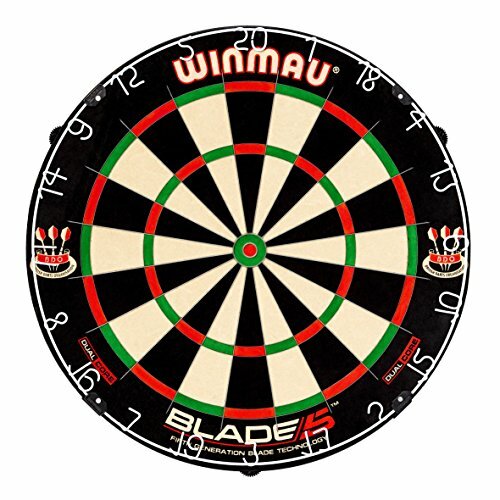 Sure, the board can be easily replaced, but for the money you are asked to pay, you can find a better-rounded product. Some of the inclusions in the package are gimmicky but hard to resist. The very cabinet is truly well-crafted. The scoreboards are pretty to look at. And, the design is streamlined and elegant. The cabinet feels rather durable. The dartboard should be far, far better. Of course, the rules I applied to choose the models above were not, by any means, arbitrary. 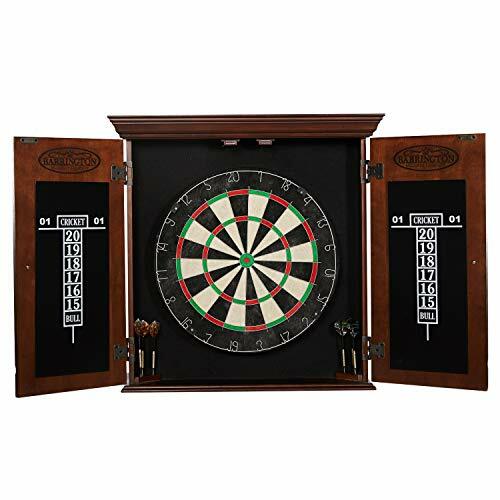 Choosing a dartboard cabinet is a kind of science. Here's the crash course. But, before we delve into details, I first have to take some time to preach just how neat these things are. They serve as a pretty neat storage space. You can write the scores on them. If designed well, they can make a killer visual impression. In short, once you get used to them, you can never go back. Ok, let’s see now, how to find models that excel in these duties. 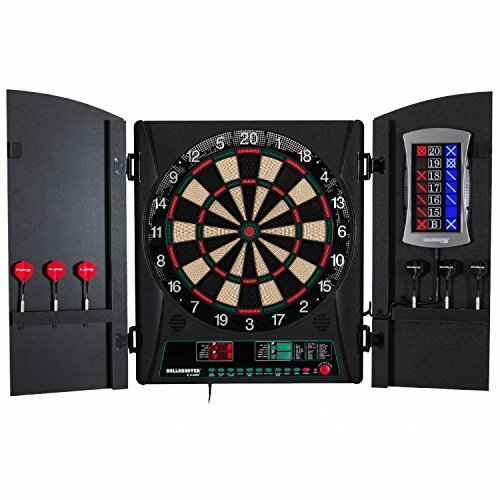 The dartboard cabinets' main purpose is to protect your wall from a barrage of misfire shots. Therefore, the material the cabinet is made from should be able to withstand a lot of abuse. Especially if you are using the steel tips. Otherwise, the board will quickly crack and you will pretty much waste your money. You can even find some steel cabinets on the market, but boy, are they hard to look at. 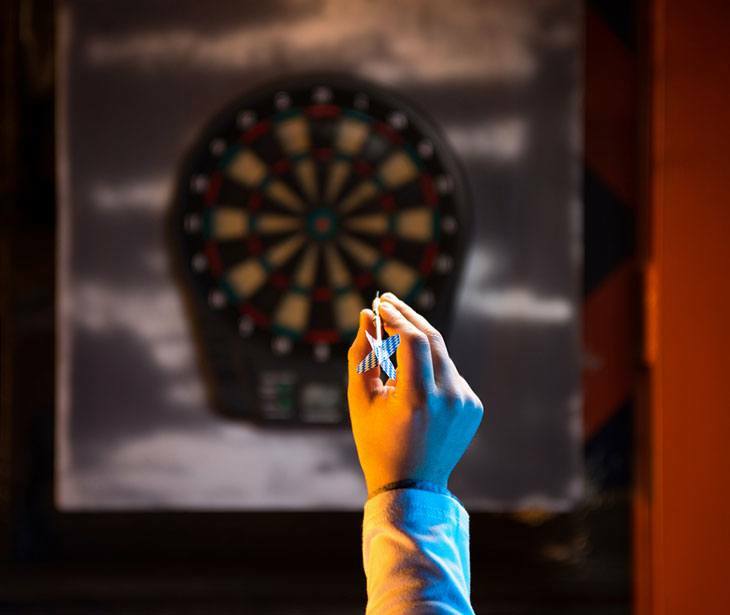 Since they are usually made out of wood, dart board cabinets are very prone to moisture and elements. This can cut pretty deeply into their look and durability. Now, some wooden cabinets are coated with a polymer that protects them from these nasties, so if you can get this option, get this option. Usually, the cabinets are built to accommodate a regular board without offering too much excessive space, which is fine. But, if you have enough room on the wall, you can’t go wrong by looking for a bigger model. And if you have a custom board, always double-check the cabinet’s dimensions. Out of the two, I would definitely recommend fixed installations because they are much safer. But, on the other hand, maybe I’ve just seen too many hanging units falling on unsuspecting players. Who knows? 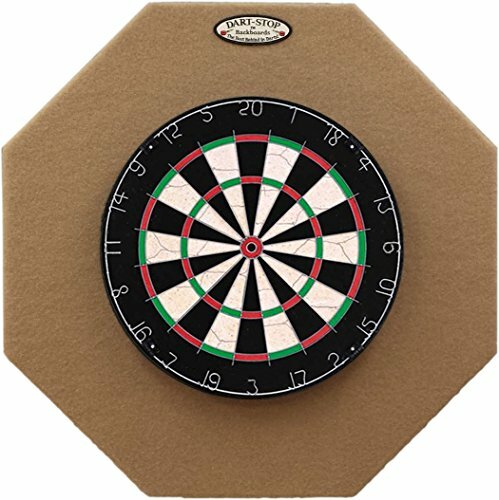 Dartboard cabinets come in all sorts of shapes and designs. Surprisingly many, considering we are talking about a glorified shelving unit. But all this variety means more opportunity to show off, and darting was never stranger to flamboyance. So, you have really nothing to lose if you order a unit that features some cool print, or even a neat piece of customized branding (if you are buying a cabinet for a pub, bar or any other enterprise). Ah, one of the many blessings of dart board cabinets. Buying a unit that doesn’t have one (or two) of them doesn’t make any sense. But, I know what you might be thinking now – there are scoreboards, and then there are scoreboards. And you know what – you are right. An ideal board should feature a four-player setup, quality material able to resist scratching and direct hits, and pre-drawn score tables. Blank boards offer more customizability but they tend to smudge very quickly. Also, a number cabinets feature some pretty useful electronic scoreboards. However, these additions can really inflate the price and should be avoided if you are not that sure in your shooting skills. 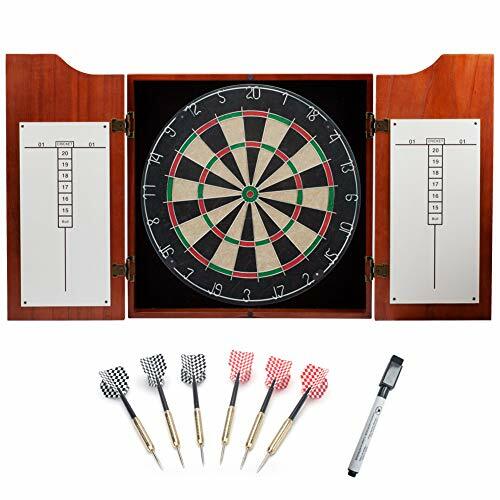 And by additional features, I mean all those little things a regular dart board cabinet can as well function without, but make a player’s life so much easier. 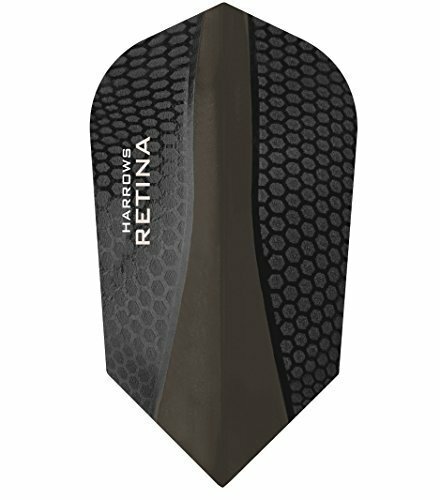 Darts storage racks – Usually placed at the bottom of the scoreboards, these neat racks can finally put an end on every player’s most frequent question – Where did I leave the darts last night? A set of chalkboard or whiteboard pens – Although they are not too expensive, why would you have to buy them when you can get them bundled in the package? Compartment units – Believe me, if your cabinet has a drawer or a built-in shelf, you’ll find a use for it sooner than later. Do you agree with my choices? Have recommendations of your own? Hit the comment section and let me know!